Balancing your body’s hormones is a very important thing to do. Having well-balanced hormones allows you to maintain a healthy body. It helps you to regulate your moods and boost reproductive health. On the other hand it also allows you to experience better and smoother digestion, improves your immune system. You will have a faster metabolism and have more energy. In order to naturally balance your hormones, you need to eat right. Listed below are 15 such food which help you to balance your hormones. 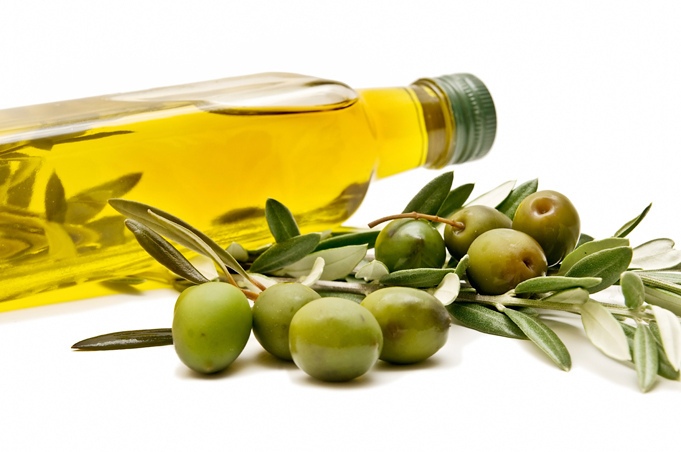 This kind of oil is mainly composed of oleic acid which is an essential fatty acid. They are required by the human body as the form the key building blocks for synthesizing hormones.